This is the second update on my UK trip. 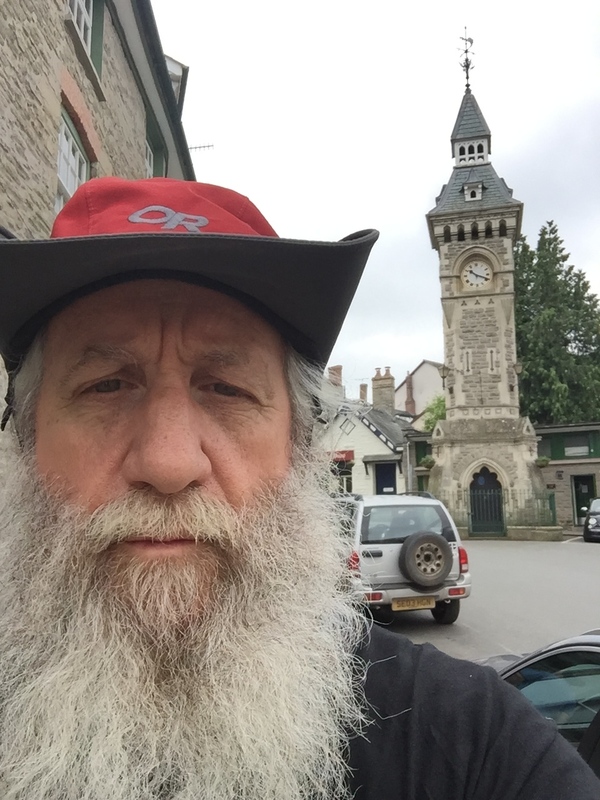 I last communicated toward the end of the first two festivals at Hay-on-Wye. I had lost my hat after the Philosophy festival, and was working at the Hay Literary and Arts Festival. As I packed up and headed for breakfast on my way out of Y Gelli (Hay-on-Wye), I found my hat in an umbrella basket at a breakfast place. It was a joyous reunion, although the picture would make it look like I was meditating murder or some such devilry. After leaving Hay-on-Wye, I headed to Burning Nest somewhere on an estate near Chudleigh, Devon. It was a week of helping Papy Fisher and the Desanka gang cook breakfast, as well as setting up and taking down lights for the event. 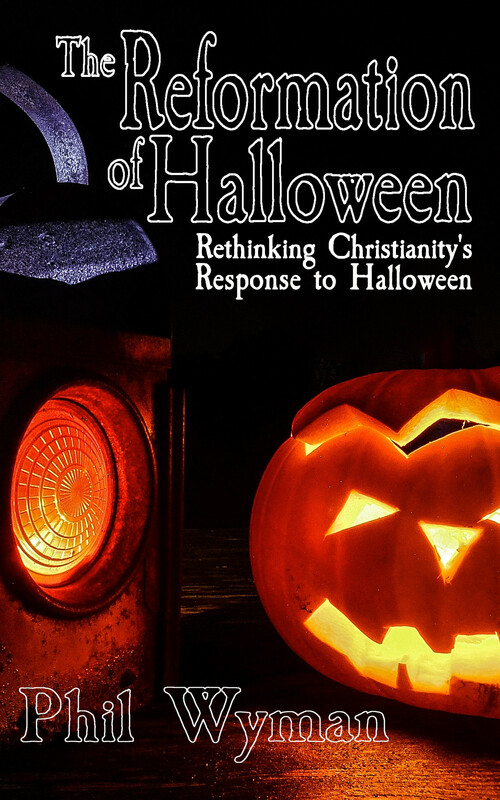 There were some amazingly conversations about God, and hearts and minds drawn to the light. Pray for those who attended Burning Nest, and for God’s blessing upon them. This was the third year at Nest for myself, and the second year for Desanka, who has now solidified their place as the Christians who make amazing omelettes, and love people deeply. Jake Humphrey and I left Burning Nest on Monday after taking down the lights, and spent a couple days at the home of Becky and Charlie in Bristol. Becky and Charlie are good friends from previous events, who have joined me at HowTheLightGetsIn and the Stonehenge Summer Solstice. After washing clothes, and relaxing for a day, we got on a bus to Plymouth to head for the 3 Wishes Fairy Festival. The bus trip turned out to be a bigger adventure than we expected. About an hour into the bus ride, a man was found unconscious a couple seats in front of us. It was a few minutes later that Jake and I had to pull him into the aisle, and begin doing CPR, because he was not breathing and had no pulse. We had to continue this, with a rotation of four others on the bus for about 20-25 minutes, until the bus finally was able to stop off the freeway and paramedics arrived. We have no information about the man who was taken to the hospital, but prayers for Giancarlo are appreciated. The last few days, Jake and I have been at the 3 Wishes Fairy Festival, where Diana Dingle-Greenfield, the Goth Vicar from Glastonbury has great favor. The first full day, I managed a stage in a circus tent for Diana, while she was away, and all went relatively smoothly. 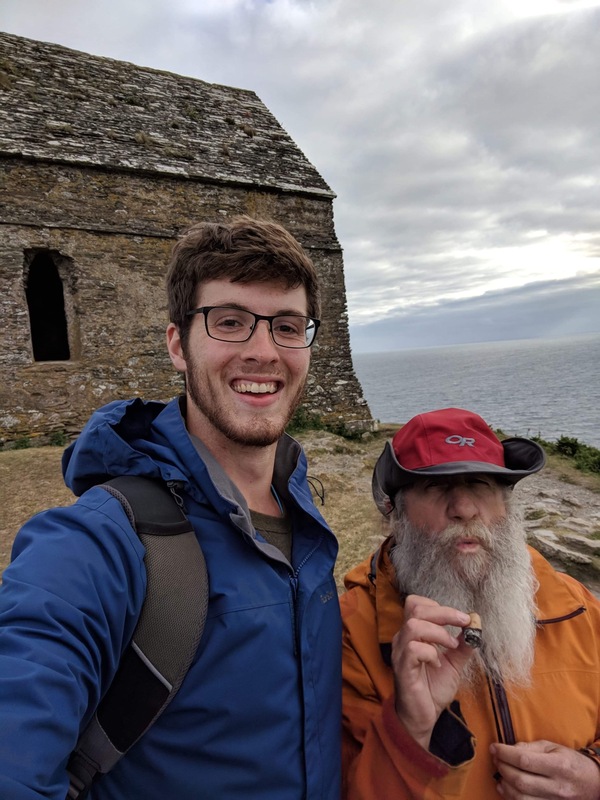 On the second day, Jake and I took and 15 mile hike along the Cornish Coast to Saint Michael’s Chapel on Ramehead Point overlooking the ocean in West Cornwall. Please keep this festival in your prayers. Diana and our good friends and ministers to the festival culture, Glyn and Emma, are involved here, and have great potential for doing big things – even beyond the great things they have already done. One more day at the Fairy Festival, then Jake and I head to Stonehenge for three days of a Solstice festival and an evening at the stones with Papy and Michael, and as many as 15,000 people. After Stonehenge, they will prepare to leave for home in North Carolina, and I will go to the end of Cornwall to connect with Vanda Parret, the Vicar at Land’s End, meet the locals, and go to St. John’s Festival in Penzance. After Land’s End I will have a break from six straight festivals and hope to head back to North Wales, and perhaps get some writing done.